Get Scott, Greg or Mark to inspire and move your audience! If you want a unique experience like a firewalk or a motivating keynote talk, event or emcee we can deliver what you need for most inquiries. We have led motivational talks in Australia and Overseas with over 20,000 people in attendance. We have led groups through a motivational day ending with an outstanding arrow breaking and firewalk experience at the end. Check out our videos below and call us at 0481 307 778 or inquire in the form below. 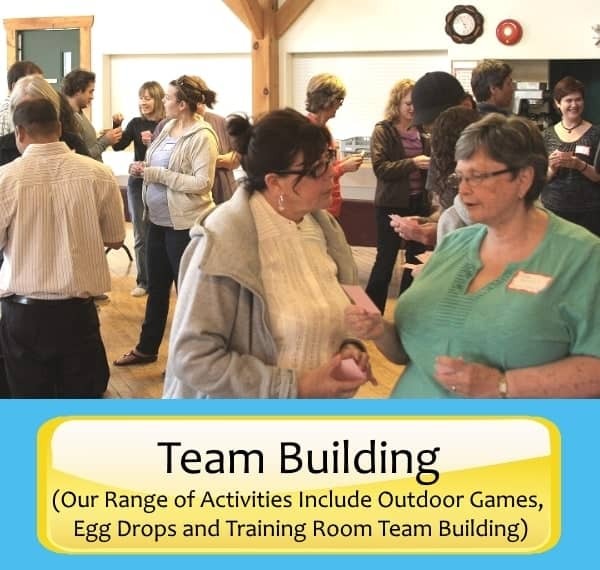 Let’s find out how we can inspire your team! 10′s of 1000′s of People have been Transformed! Hi, I’m Scott Epp, Owner of Abundance Coaching and Breakthrough Corporate Training. I empower people to be their authentic amazing best with every talk that I deliver. I am know for delivering talks worldwide on Awakening the Wild Lion Within and The 7 Powerful Keys to Create Your Abundance Mindset. Greg Beech often presents with me which gives your team or business or event a unique, engaging and dynamic experience. Luke is inspiring and engaging with his talks especially on personal effectiveness, holistic wellbeing and mind and body transformation. Mark Costa is passionate about heart culture and transformation within the mind and heart. Nathan Martin has Personal Trained 5 former number 1 Tennis Players including Lleyton Hewitt and Arantxa Sánchez Vicario and he is passionate about transforming mindsets and the winners edge. Between the four of us we have help 10s of 1000s people from all walks of life in countries around the world to transform their lives through our speaking, coaching, training. In Australia Greg, Scott, Mark and Nathan have led Breakthrough Conferences and Workshops and for people in various businesses such as Westpac, Legal Aid New South Wales and Sita. 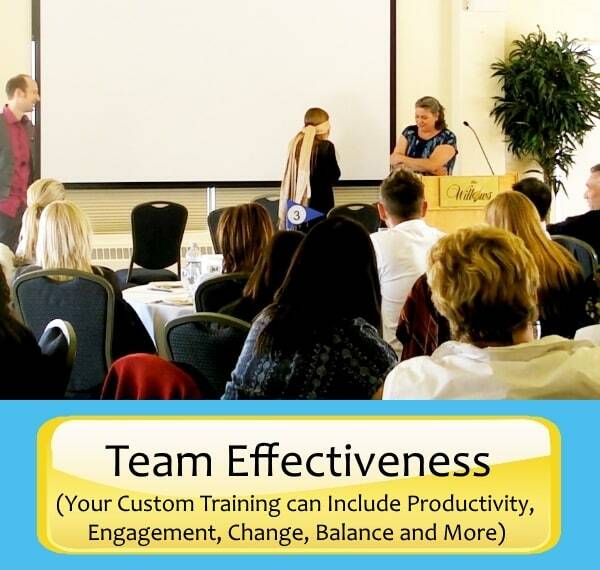 We can also be hired to speak and teach / train your group anywhere around the world. We remember speeches from our past and current presidents, prime ministers and leaders. We are influenced by speeches from famous movies and we are inspired by the speeches that united the underdogs to win the big game or fight. We are moved by speeches and that is why speeches retreats and workshops work to move and inspire people so something greater. I have been fortunate to have had the opportunity to speak in front of 1000s of people. I am a Canadian and I moved to Sydney Australia in August 2013 because my wife is from Australia and we desired to embrace the opportunity. As a Motivational Speaker I have had the privilege to compete and win dozens of speech competitions at the club, area, division and district levels with Toastmasters International. Along the way I have been mentored by some great people and I have used advanced techniques on how to write and present a winning speech, retreat or workshop. I am inspiring and innovative in my approach using visualizations, motivation, interaction and teaching to engage my audience. 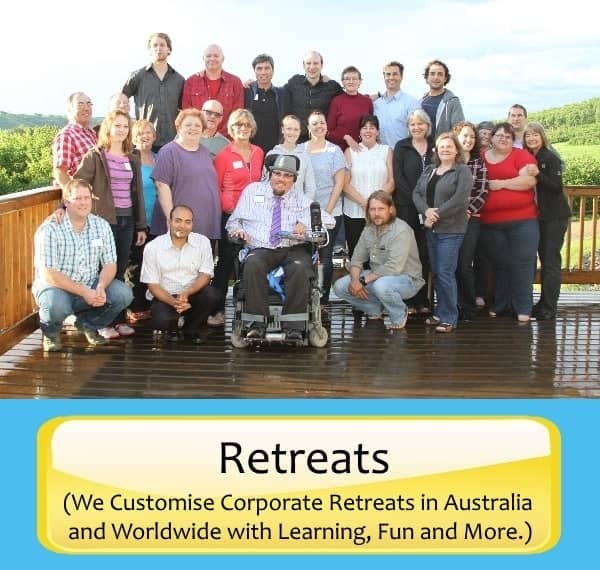 Since moving to Australia I have teamed up with seasoned speaker Greg Beech to do corporate training, retreats, leadership training and workshops. Greg is highly qualified and between the two of us we have 10s of 1000s of hours speaking, coaching, training and teaching people from all walks of life in countries around the world. In Australia, Greg and Scott have led Breakthrough Conferences and Workshops and for people in various businesses such as Sydney Structural and Sita. Here is a sample some of the companies that Scott presented to in Canada. Scott did most of his Motivational Speaking and Corporate training in Canada from 2009 to 2013 because that was where he lived. 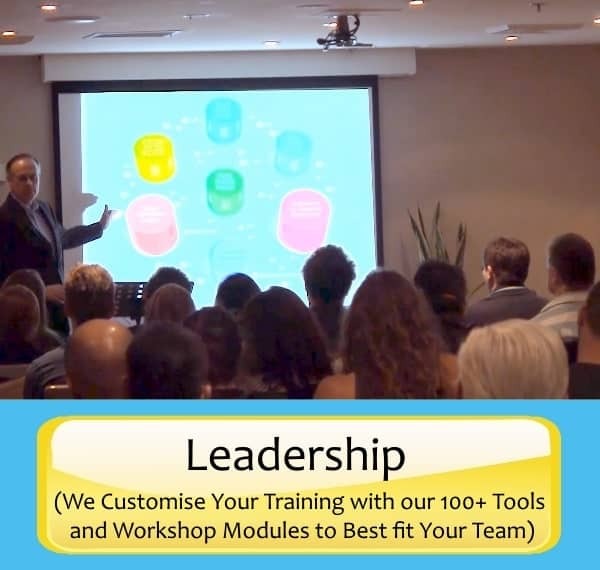 Today Scott lives in Sydney Australia and together with Greg Beech, Luke Ashcroft, Mark Costa, Nathan Martin and Nicole Epp they lead workshops, presents keynote speeches, does corporate training and leadership training in Sydney Australia and Internationally. Our company is currently undergoing a significant corporate change, and we had Scott present at one of our conferences in May. Scott spoke about and gave us ideas on how we can try to successfully navigate through this change, as well as how to have an abundance mindset throughout the change process. His presentation was well received by the attendees at the conference, and the information was very relevant and practical for use both at work, and in our personal lives. I would recommend Scott for any company dealing with significant challenges or change. His positive attitudes and presentation style was a great addition to our conference. Thank you again for the wonderful talk. The clients were so engaged and genuinely interested in listening to you. It is a sad reality that for many of them- you are the first person who has told them they are ‘amazing!’ I sincerely hope we have the opportunity to work together again in the future. Thank you for your fantastic presentation at the Scotiabank Managers Conference. You made us laugh and you inspired us to get unstuck in life. Your values exercise was a great success and everyone had insights into what mattered the most to them. Your line ‘Your Amazing’ has caught on and everyone in the office is using it. Scott has a real involving style that is great fun and carries you along and he always delivers brings you on a journey… Scott uses words that fires people and he is engaging and enthusiastic in is presentations. In his interactive Awaken the Wild Lion within Speech was a great metaphor and it sure hit home the point that we have this voice within us and boy did we let it all out. We all Roarred!